In Hong Kong, the government is actively promoting the oral health of its people. They have designated eleven dental clinics which provide emergency dental care, mainly to help in dental pain management. The service is free for extraction and medication, but patients will need to see their own dentists for follow-up. The main goal of the measure is to instil a sense of oral health responsibility while allowing people to save their money instead of going through more oral treatments. Although Hong Kong boasts of competent dentists, public oral health awareness is still considered low. As a result, the government is relentlessly pursuing an increase in this awareness through dental programs designed especially for school children, including those who belong to expat families. For private dental visits, finding a dentist in Hong Kong is not a difficult task. However, treatment may not be cheap. 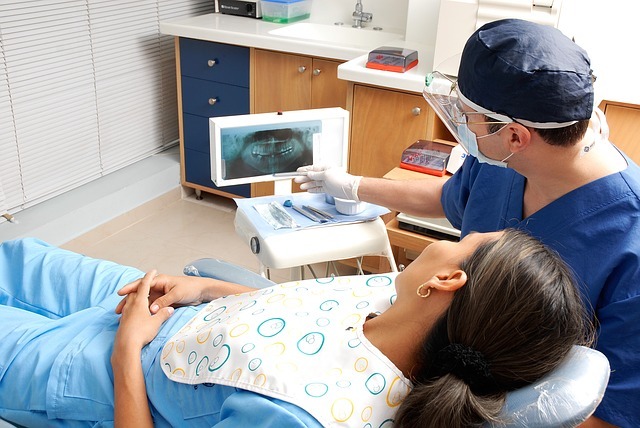 Verify if your own private health insurance provides coverage for dental treatments. Nevertheless, the cost can be easily justified with the superior qualifications and experience of most practitioners. Referrals are still the best way to locate a good dentist in Hong Kong as well as online searches or using the Yellow Pages. Some may opt to come to The Dental Council of Hong Kong, which provides a list of registered dentists and orthodontists. For expats who value dental care as an integral part of their lifestyle, Hong Kong will be far from disappointing.